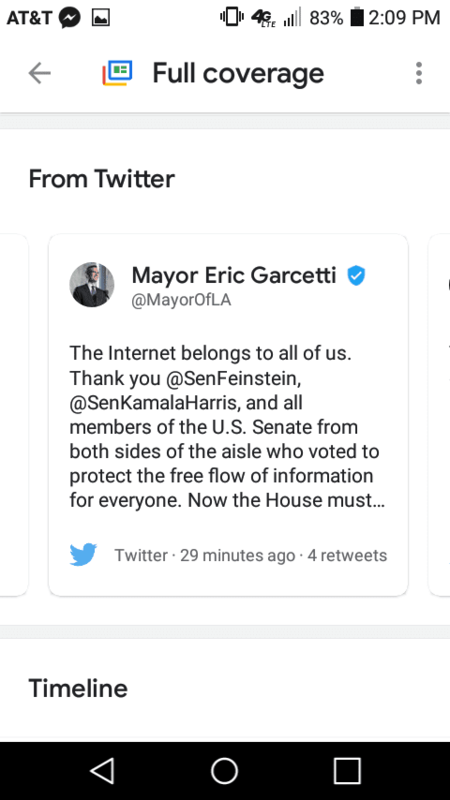 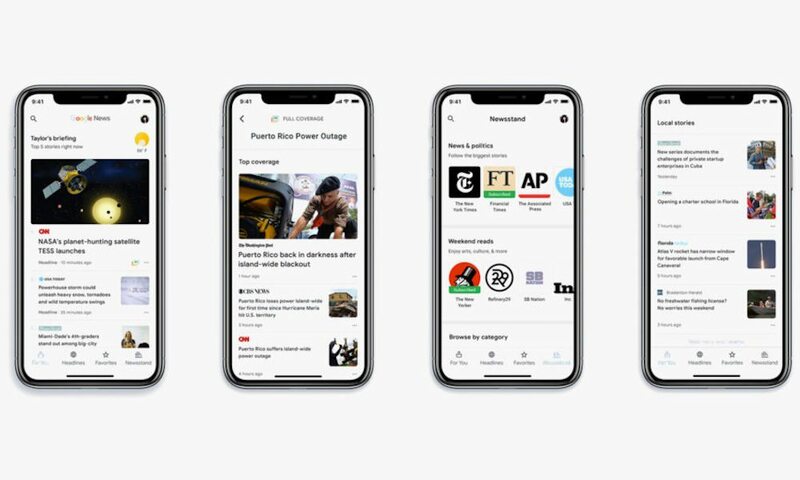 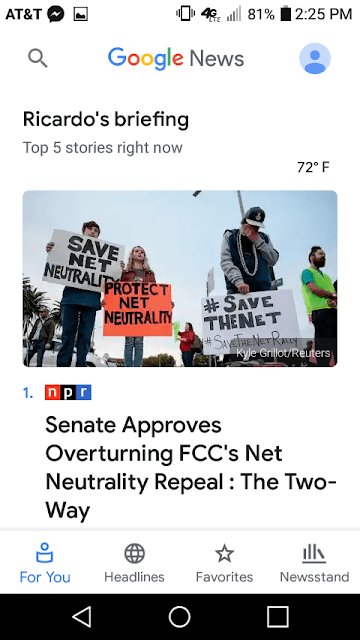 Last week we saw the arrival of the brand-new Google News app on Android phones; and now iPhone users get to indulge in Google’s revamped news app too. 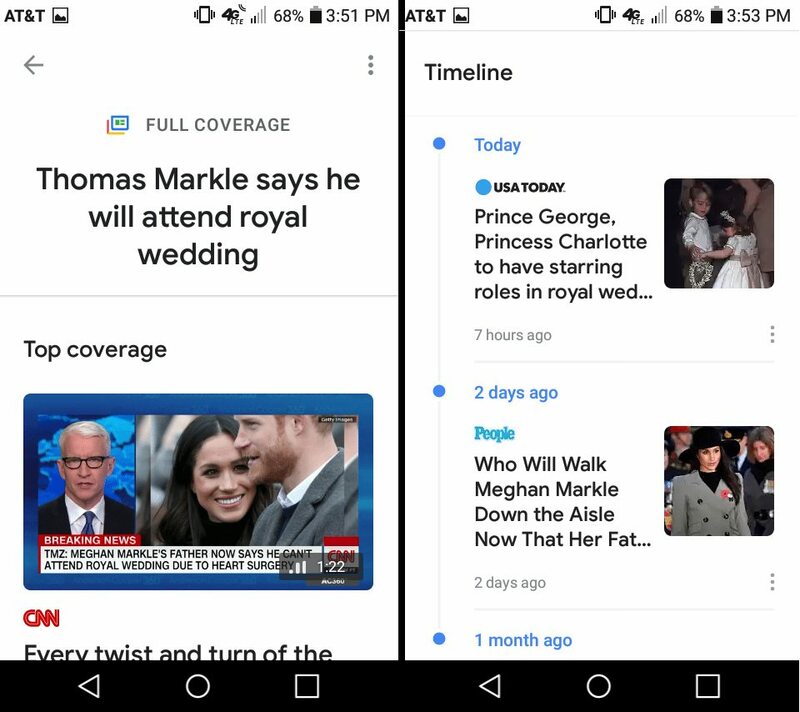 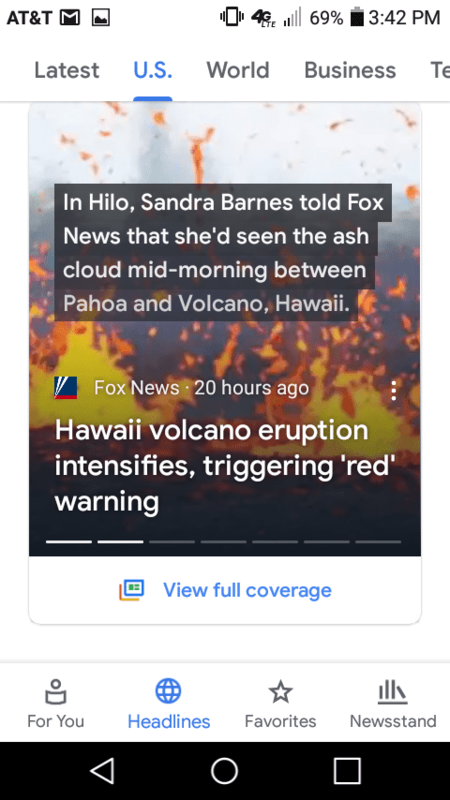 Featuring an Artificial Intelligence powered redesign, coupled with the familiar Google interface, this news app is meant to keep up with the news that you care about. 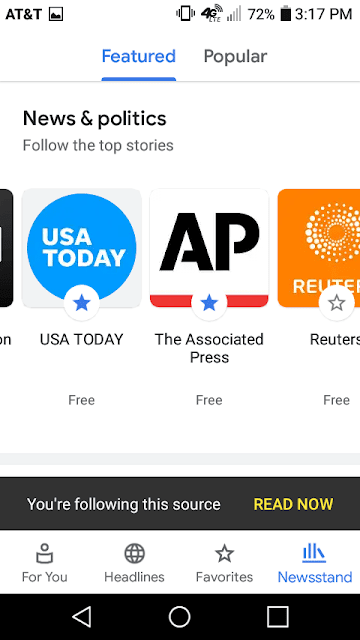 With an array of amazing new features that can be fully customized, here is what the new app can do for you.